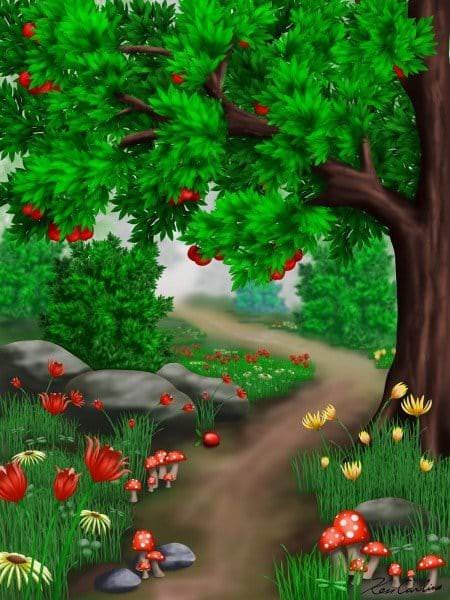 The process of creation using Liquid Studio can roughly follow these steps with the first step painting a basic shape. There isn’t a need to be accurate it will be shaped and fine tuned in later steps. Concentrate on creation of a silhouette of what you are trying to create. Using the liquid shaping brushes push and pull your shape to get it closer to what you want. Similar to working with clay but in 2D. The Liquid smoothing brushes can be used to further refine the shape as well as smooth the edges. 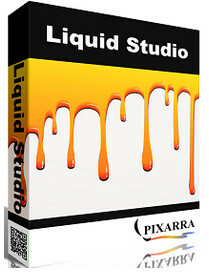 Using the collection of paint brushes included with Liquid Studio you are now ready to paint your shape. There is no need to mask or select, only the objects on the current layer will be painted and you will have a crisp edge to your object. Two panels you will use a lot are the Color Management panel and the Brush Shortcut Panel. 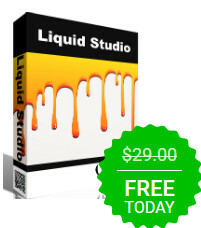 All the panels in Liquid Studio will automatically hide if they get in your way while painting. Manually hiding all panels is also possible with the F3 hotkey. [F4] hotkey. Right click to edit a button or add one to an empty slot. [Ctrl] + click to drag a button to a new location. As an added bonus there is some functionality exposed in the Quick Command panel that isn’t available anywhere else in Liquid Studio. Layers Easy access support for layers are in Liquid Studio. The idea is to keep your workflow simple and fast. A simple single click to create a layer with no scrolling. Right click a layer for additional options. Drag layers to rearrange them. 3 days or less time remaining..
Current time: 04-19-2019 , 03:42 AM Powered By MyBB, © 2002-2019 MyBB Group.